We often think our function here in the world are the many roles we engage in. A Course in Miracles teaches that our true function is forgiveness. What does this mean? Join Jackie & Bruce as they discuss how to change the purpose of our "special relationships" so we can heal them. This is the Holy Spirit's redirected purpose for being in the world. We can be our best in all our roles here when we put the Holy Spirit in charge. Let's continue to undo the ego! 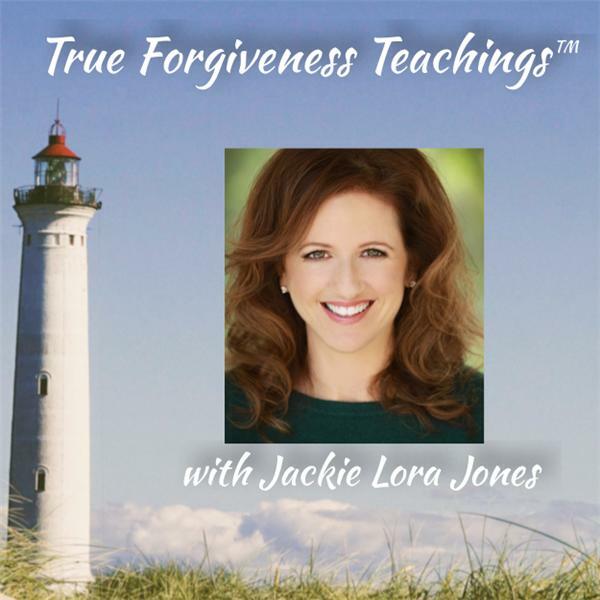 Join me on my subscription site Patreon for more of True Forgiveness Teachings, Online monthly classes and Q&A on an ACIM topic, and access to my LA Course Group audio Recordings. It's a great online community!